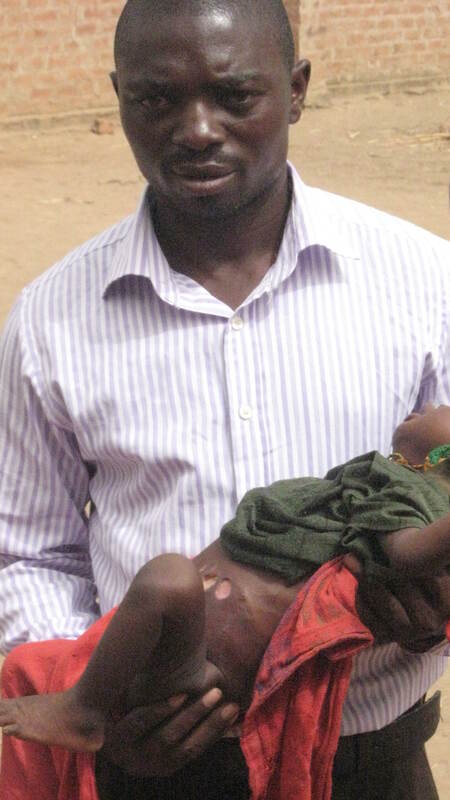 The African nation of Chad has the third highest child mortality rate in the world. 209 of every 1000 live births will not reach the age of 5. [The USA rate is 7.8 per 1000] The majority of these deaths result from contaminated water, poor nutrition, poor hygiene and the lack of basic medications. 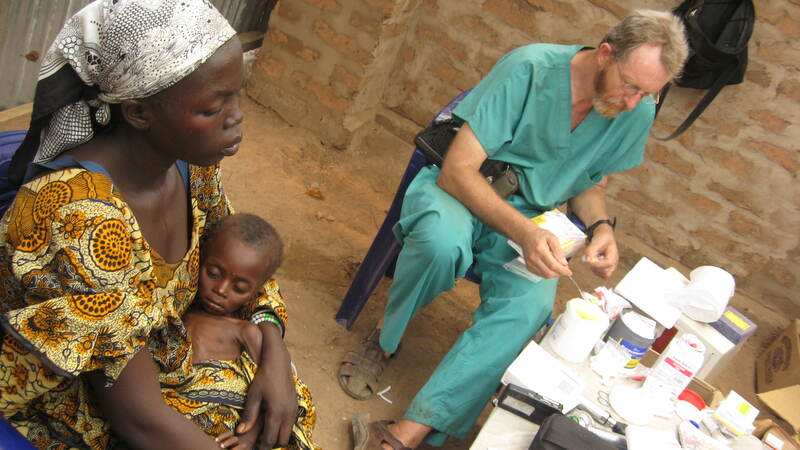 Hope Springs International first answered a plea for help from Christians in Dono-Manga, Chad in February of 2009. Over 600 people in this district of 126,000 had died within a three month period, most of them children. Since that time four campaigns have focused on two of the major causes of death; the lack of clean drinking water and immediate health needs. Out of the 25 wells in Dono-Manga in February 2009 only 6 were working. Through partner support 16 of these wells have been repaired and in the next few weeks 15 villages will receive new wells bringing the total to 37 functioning wells. In March of this year the first drip irrigation workshop was conducted and 40 people completed the program and crops are now growing. While we plan to schedule more drip irrigation workshops and plan to drill 30 more wells, there is one more pressing need, a clinic that will meet the basic health concerns of mothers and newborn infants. Of the 3.5 million deaths from water related disease 43% are due to diarrhea and 90% of those deaths are children under the age of 5. Now that clean water is available learning simple hygiene practices and making available basic medications could save the lives of hundreds of children. The wife of Pierre Rimorbe, lead minister for the churches in this area, is a mid-wife and will work in the new clinic to counsel and dispense basic medications. Other minor illnesses will also be treated for people of all ages. Presently there is only one very small hospital with the services of only one doctor and a few nurses to meet the needs of the 126,000 people in Dono-Manga. The vast majority of these people cannot afford the services of the Hospital. This results in many needless deaths for lack of just some basic information and medication. Will you help us provide this clinic? We can build the clinic; provide inventory and the equipment needed for only $3,000.00. Categories: Chad, Child Mortality, Clinic, Death, Dono-Manga, Water | Tags: Child Mortality, Clinic, Preventable Death of Children, Water Born Disease | Permalink. Not only is water flowing freely in Dono-Manga, but now crops are beginning to grow as well. 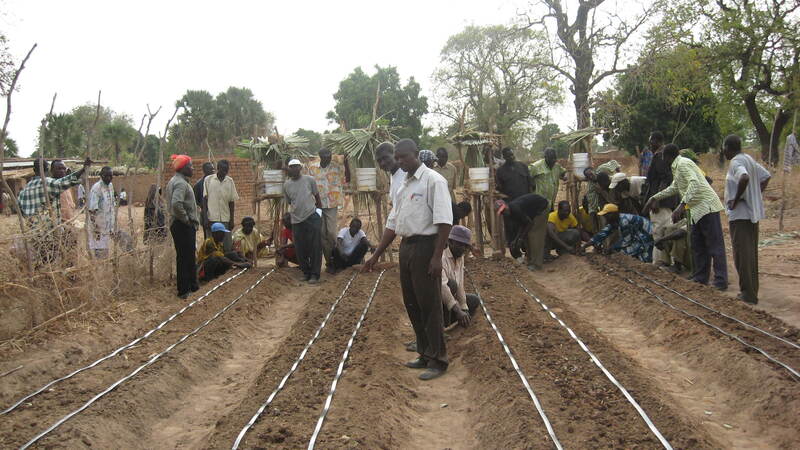 The results of the recent Drip Irrigation Workshop held here in March are evident from the photo’s above. This valuable training not only gives people the knowledge and tools necessary to provide for themselves, it can be duplicated over and over again resulting in thousands of lives being changed. At Hope Spring International we are about helping people help themselves. 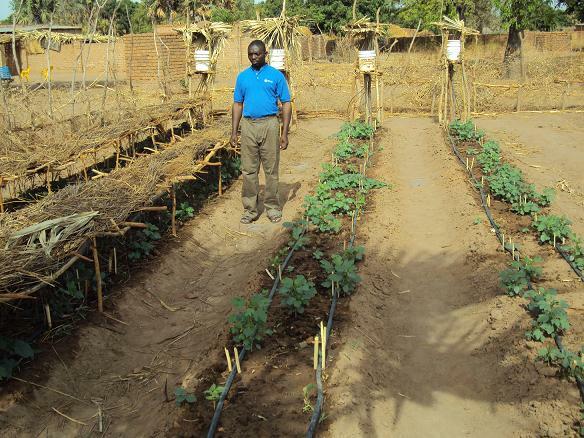 Categories: Dono-Manga, Drip Irrigation Farming, Drip Irrigation Workshop, World Hunger | Tags: Drip Irrigation, Drip Irrigation Workshop, World Hunger | Permalink. During the campaign last November, the district leaders told Ebenezer of the many orphans in the Dono-Manga District and requested that we consider helping them with this great burden. This need was again brought to Ebenezer during this trip in a very forceful way. What follows is Ebenezer’s description of another way we can be Christ to the people of Dono-Manga. “You may recall that in the second mission trip it was reported that the local government chairman had requested that we look for a way of assisting the orphans in this community. This time I could not avoid the situation as one of the orphans, Lydia, now three months and three weeks old was brought to me. Her father died while she was still in her mother’s womb and her mother passed away four weeks after her birth. Since that time she is with a neighbor who is nursing her own baby and this little girl. She is surviving so far. The foster parents are new Christians as were the baby’s parents. So many others were brought to me with similar stories. 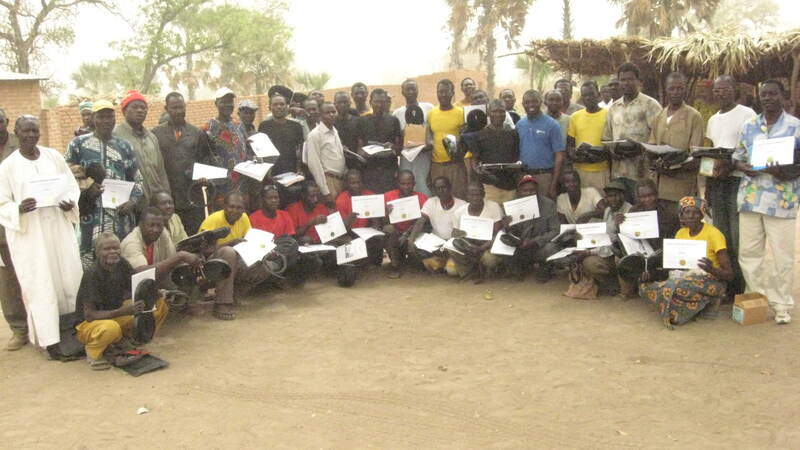 “The reason for the large number of orphans is that many men from Dono-Manga were drafted to fight in war torn Darfur. They all died in battle and never returned home. At the same time their families suffered economically and with poor health as they could not afford medical services so many of the mothers died from disease. 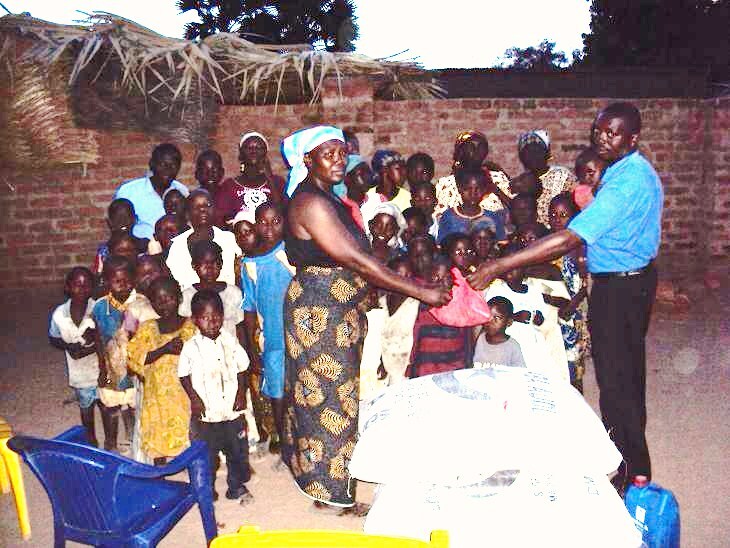 The district leader had also mentioned before that there are also so many orphans resulting from the AIDS crisis. 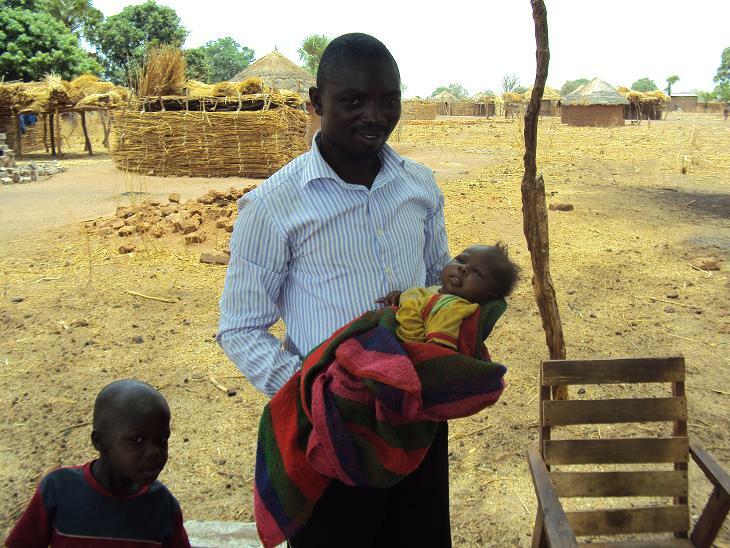 Ebenezer and Regina have had a heart for orphans long before his visit to Chad. Since they have lived in northern Nigeria they have visited and supported orphans in a small orphanage in Maiduguri on a regular basis. We want to work with Ebenezer in the caring for these children. 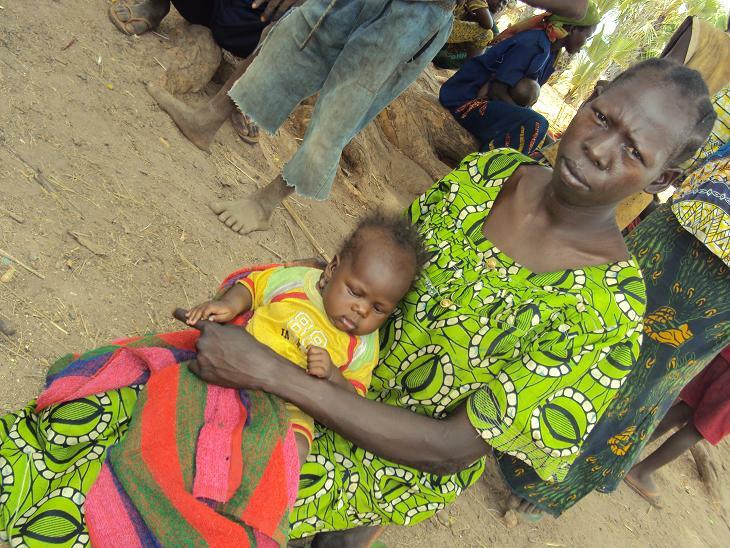 He tells me that $60 per month would provide basic food, medical, clothing and shelter needs for one child. If you would like to make a difference in the life of one or more of these children contact us ASAP. You may not be able to change the world, but you can change the world for one of these children. Categories: Orphans, World Hunger | Tags: Orphans | Permalink.